Expect to find rose gardens, a classical temple and a woodland garden at this medieval moated and Grade I listed manor house near the village of Itteringham. The hall is open by appointment, or visitors can head to the Greedy Goose Tea Room that boasts a range of locally sourced food and homemade treats. The gardens are surrounded by a number of walks and trails through ancient woodland, grassland, wet wildflower meadows and an arboretum of native trees. 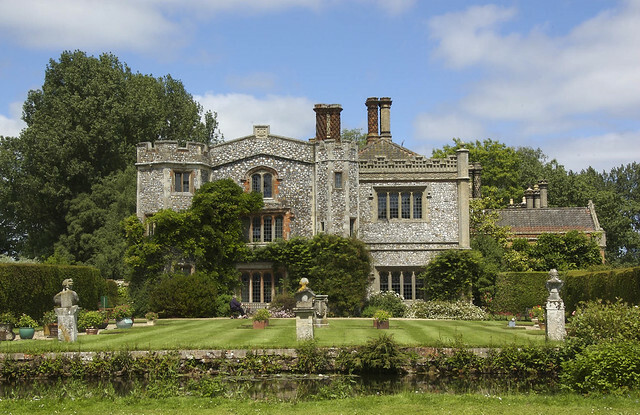 The north Norfolk stately home dates back to the 16th century and is packed with history. Plus, with three cafés to choose from, there’s no chance of going hungry. 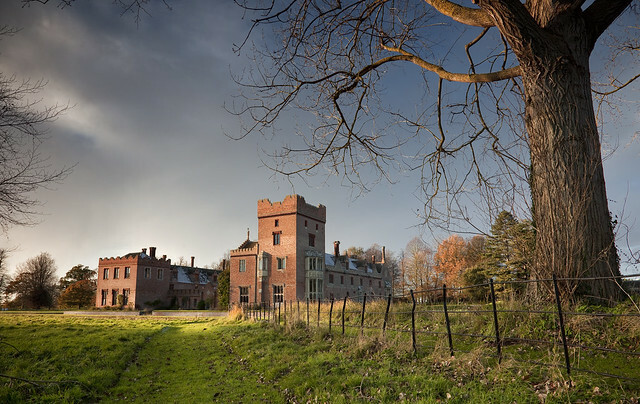 The red brick mansion is surrounded by 950 acres of woodland and parkland – with wildflowers such as bluebells, campions and yellow archangel growing among the many trunks of oak, chestnut, beech, rowan and ash. 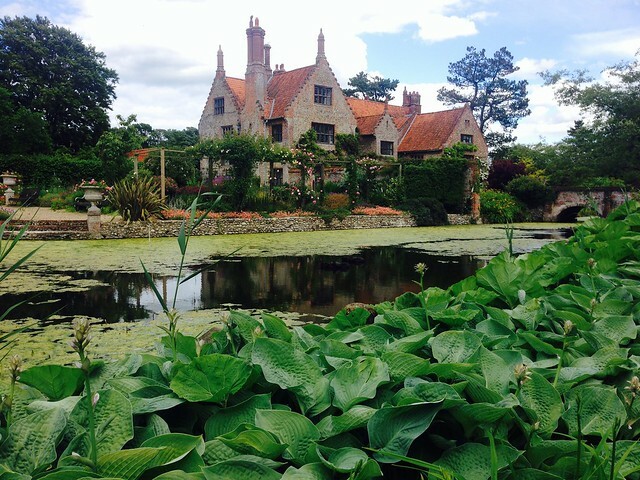 Head just north of Fakenham to discover this Grade II* moated house that dates back to 1100. The gorgeous gardens at Hindringham Hall are open for exploration on Wednesdays and Sundays and feature a walled fruit and vegetable garden, a daffodil area, a pretty water garden and a nut walk bordered by a wild garden. If all of that works up an appetite then the café, serving tea, coffee and cake in pretty bone china will be a welcome respite. The heart of the ancient Felbrigg estate dates back to the 11th century and is noted in the Domesday survey of 1086. The opulent 18th century house is a somewhat newer addition and contains original furniture, stained glass windows and an inspiring Gothic library. The rolling landscape of the park boasts 520 acres of woods and trails with numerous wildlife walks for keen ramblers and energetic children to embark upon. 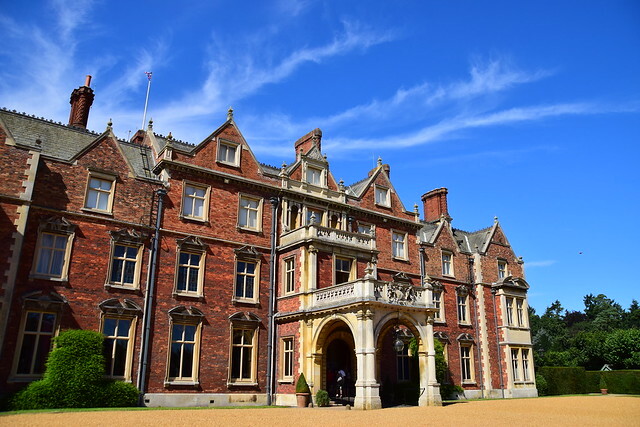 As one of the county’s most famous landmarks, a visit to Sandringham Estate is a must – with beautiful royal gardens that are home to rockeries, streams and woodland walks. Set in the 24 hectares of gardens, the stately home is at the heart of the 8,000-hectare estate. Visitors can explore awe-inspiring rooms that are regularly used by the Royal Family or head back outdoors to the adventure play area that includes slides, a rope bridge and even a climbing wall. 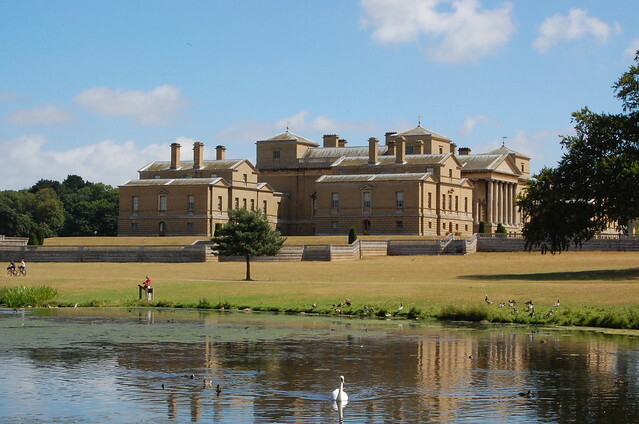 Nestled on the North Norfolk coastline, Holkham Hall dates back to 1750 and is still lived in today. Visitors can explore the marble hall and beautiful classical statue gallery or head outside to the walled garden and woodland adventure play area. The deer park is open every day and the perfect spot for a weekend stroll before heading to grab a pint at the nearby Victoria Inn. 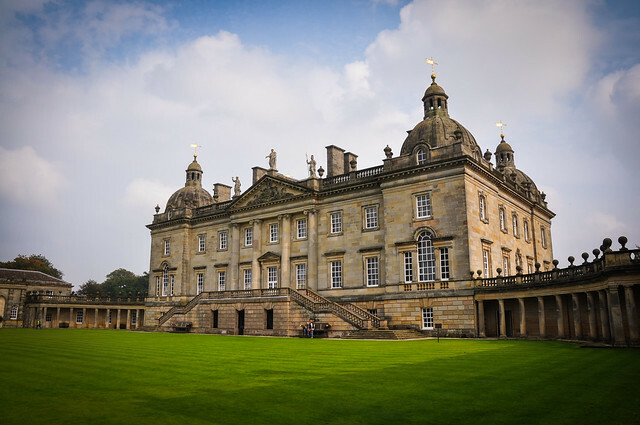 Designed in the 1720s, Houghton was the residence of Great Britain’s first Prime Minister, Sir Robert Walpole. 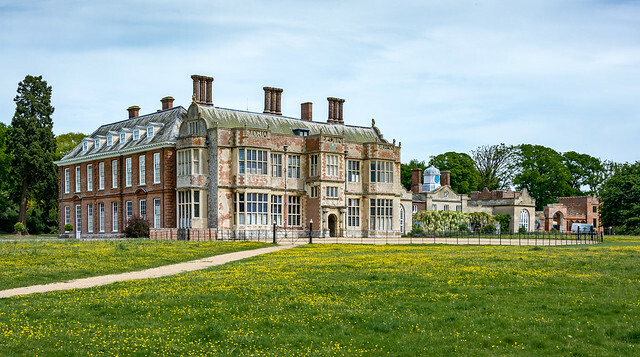 The Palladian family home in New Houghton, 13 miles east of Kings Lynn, boasts a contemporary sculpture collection and an organic farm among its attractions. Tuck into seasonally inspired food in the Stables Café or explore the glorious gardens and medieval church, before heading to the soldier museum which houses the world’s largest private collection of model soldiers. The 15th century manor house was built by the Bedingfield family who owned it for 500 years until it was given to the National Trust in 1952. Marvel at the medieval gatehouse or the famous Marian Hangings before heading to the roof to soak up a breathtaking view of the Norfolk countryside. Outside, the Hall is surrounded by beautiful grounds (a 70 acre estate to be exact) including a walled garden and an ornamental woodland and water area known as My Lady’s Wood.